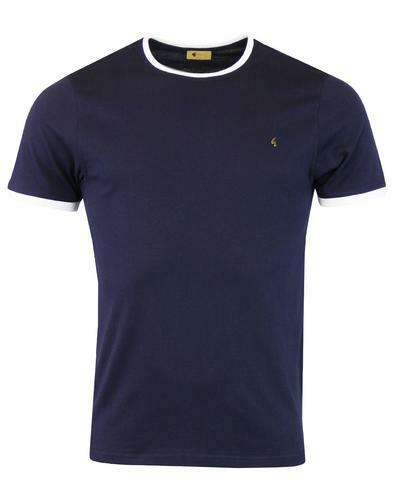 Sergio Tacchini 'Master' Eighties Ringer tee in royal blue. 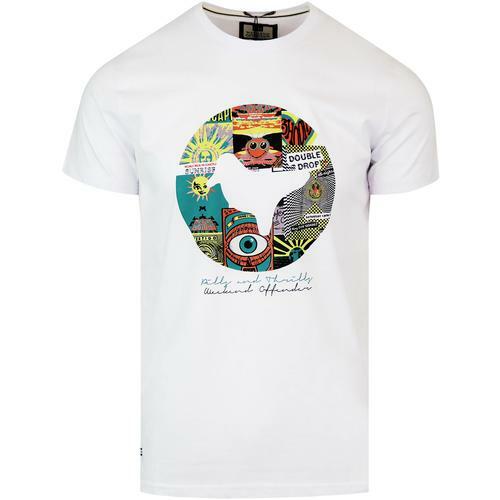 A reworking of Tecchini's timeless tennis wear this tee has bags of sporting style. 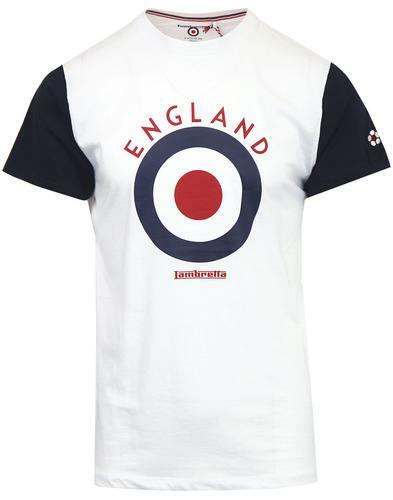 Textured stripe across chest creates a fab contrast look and gives a nod to the brands decades of sporting heritage. Ringer trim to crew neck and cuffs adds an authentic indie vibe. Inspired by tennis legend John McEnroe this top has been given a contemporary casual update and would look as fab with a pair of jeans as it would on centre court. - Inspired by John McEnroe's Tacchini gear from the 1980s. 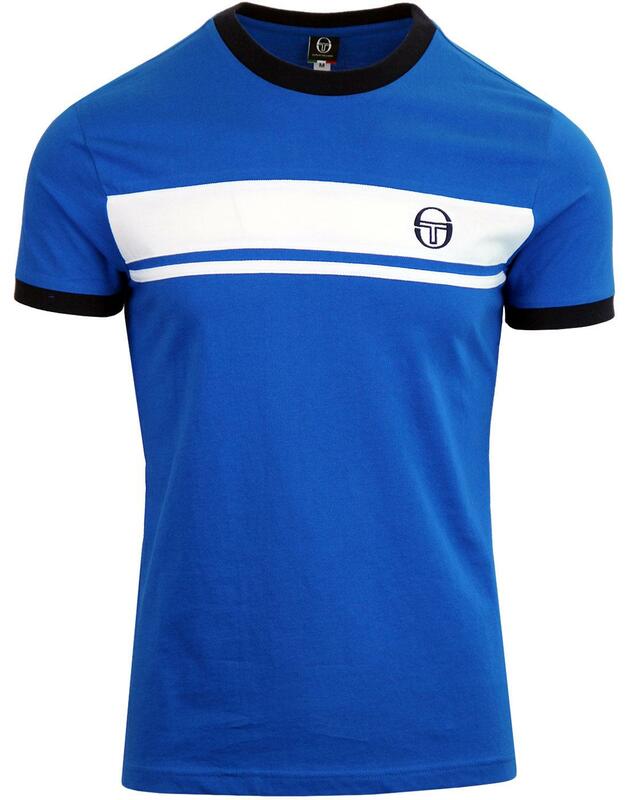 - Sergio Tacchini signature chest logo.